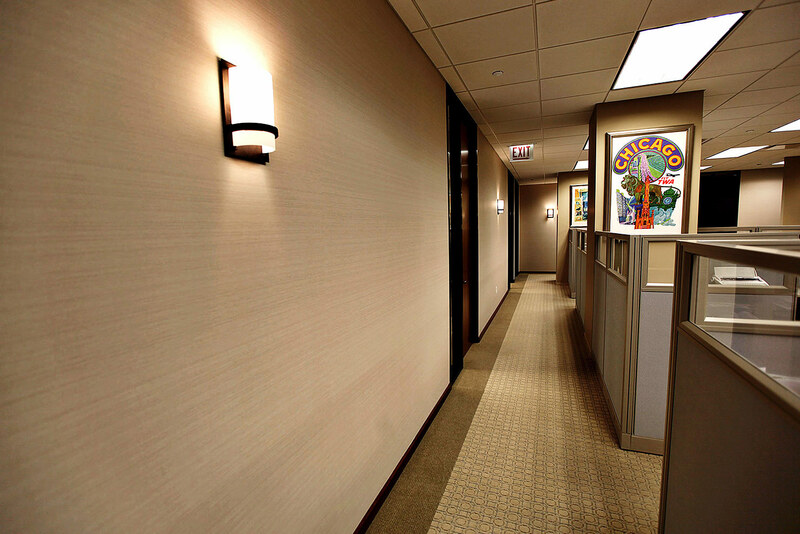 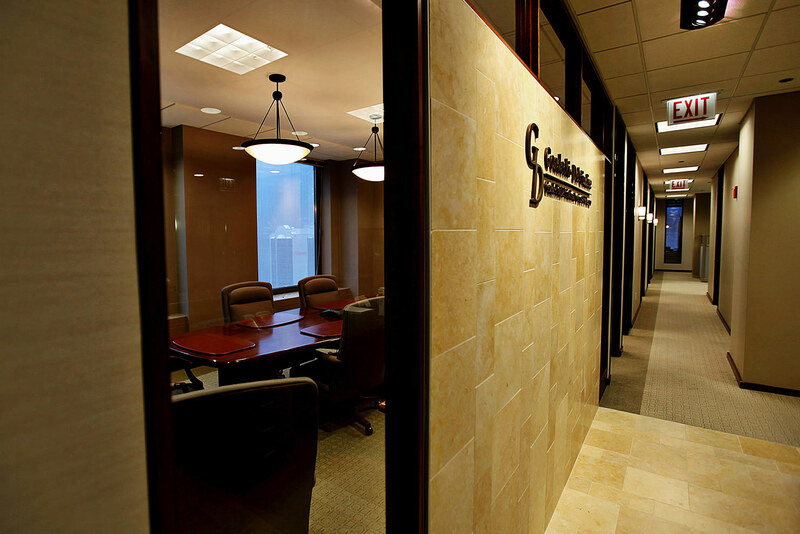 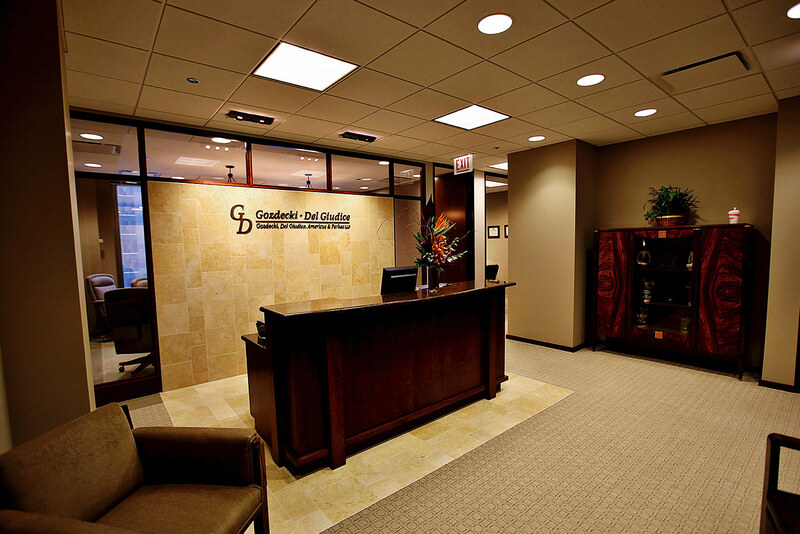 Gozdecki & Del Giudice relocated their office to One East Wacker. 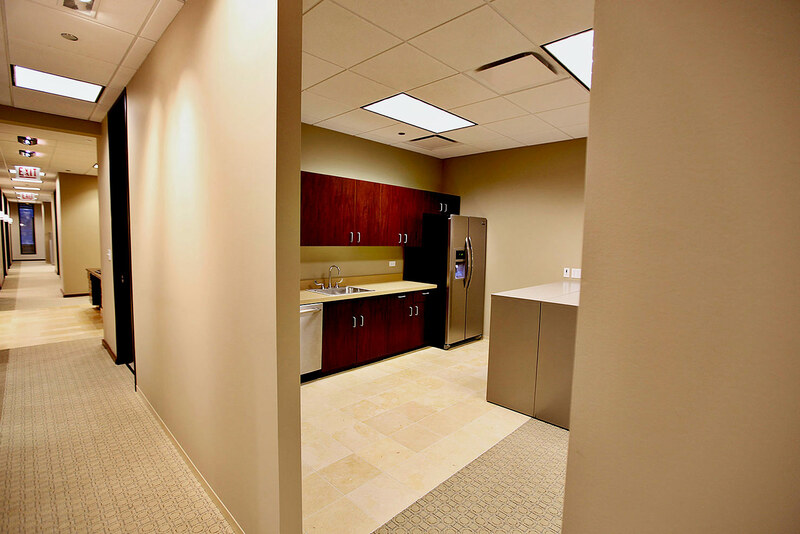 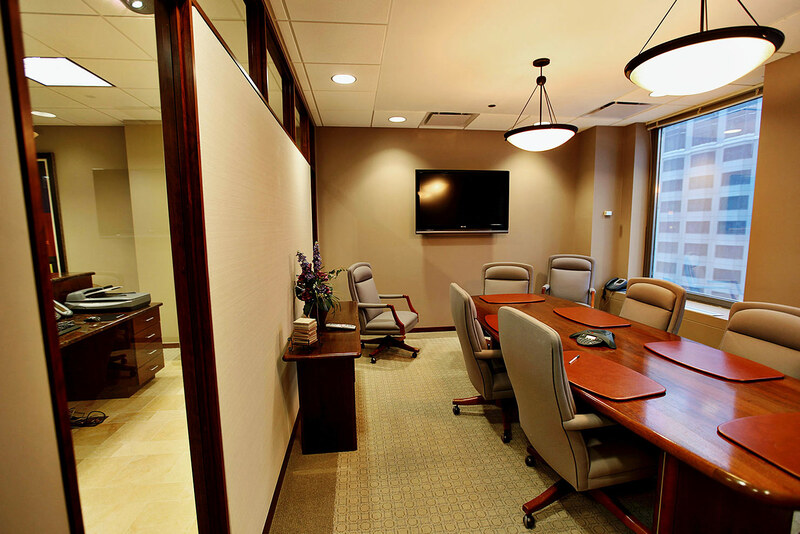 The build out included private offices as well as conference rooms and open office areas. 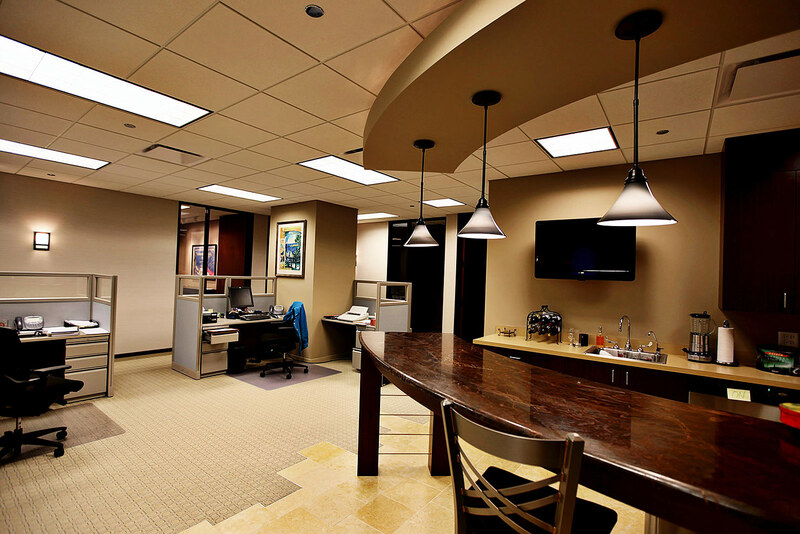 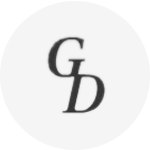 Langehaumer was called on to build an expansion to the original build out for Gozdecki, Del Giudice & Americus. 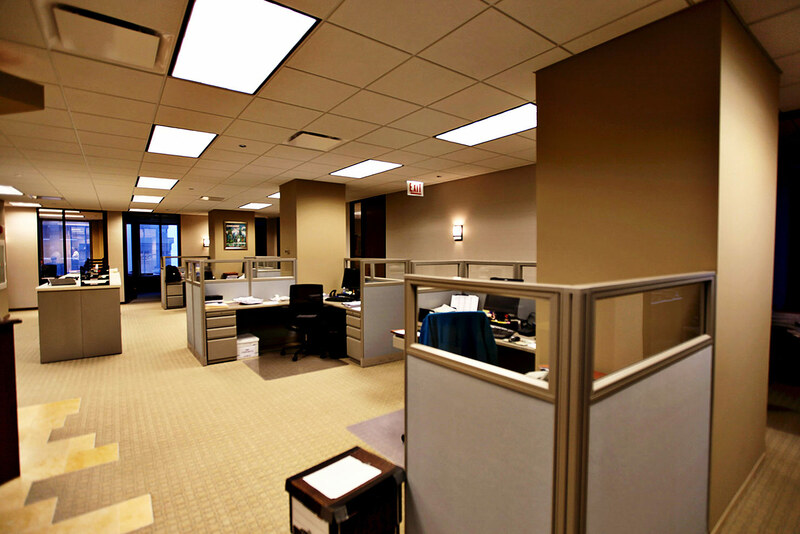 This expansion at One East Wacker utilized previous knowledge from both Owner and Builder to create a great project.